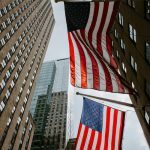 Although these requirements mostly apply to businesses located in the US, most developed countries also apply the same or similar regulations. In order to register an LLC, you need to have a physical address in your file for the purpose of legally receiving the mailing. 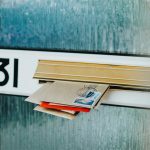 Even though your home address is sufficient, it’s not ideal for your personal confidentiality; especially because you would be exposing your personal address to the public. Another option to consider is having a regular P.O. 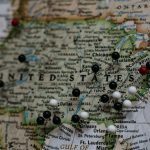 Box, which is allowed in some US states; however, you would need to make sure that it’s permitted for your business by checking with the business registration authority of your local federal government. The downside; however, is it would be difficult for some clients to trust your business and building your legitimacy won’t be a walk in the park. 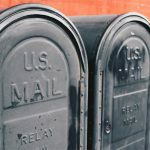 Check: How to rent mailbox with street address? 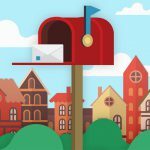 What Makes PostScan Mail Ideal? Access to your mail any time, any day, and anywhere. There’s no need to drive to the post office to check your mail after traveling, you’ll have access wherever you are at all times. 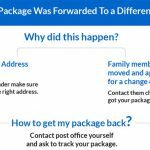 The ability to view your package deliveries, then direct PostScan Mail to do what you need with it; forward it to your location anywhere in the world, or store it for a later time. Access to your mailbox from your PC or mobile device with the iOS or Android apps. PostScan Mail has made it convenient for you to view all your business mail. PostScan Mail also allows you to choose your virtual address. The service features local convenient street addresses as well as P.O. Box mailing addresses, saving you time and making it possible for clients to easily trust you. PostScan Mail is always readily available to help you. At the press of a button, you can request for services such as open & scan, forward or recycle. Easily view your mail online without having any strain. 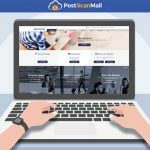 PostScan Mail scans the front of the mail item then sends it to your account, making it available for you to access online. First, you’ll need to consider one of the many addresses PostScan Mail has to offer. Some addresses do not allow registering a business. Contact us to verify if your preferred address allows you to register. Select the address that works best for you and choose a plan. The plans that are provided by PostScan Mail include the Starter, Standard, and Premium. Options available for either P.O. Boxes or US Street addresses, featuring mail and package forwarding with unlimited recipients, and secure mail shredding. Plans also come with a smart mail filter, free 30-day physical storage for each item received and unlimited digital storage. Fill out the USPS Form 1583 which allows PostScan Mail to receive mail on your behalf. The form will need to be notarized with 2 forms of ID and have the original sent to PostScan Mail. Once your postal consent form is received by PostScan Mail, they can start receiving and processing your mail. 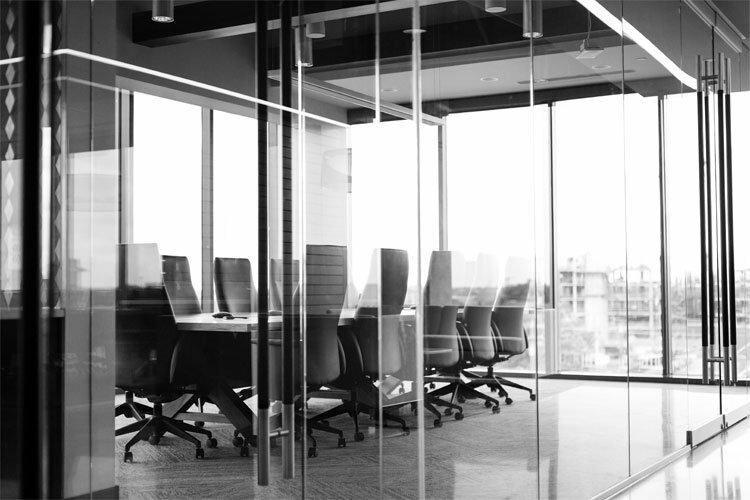 Having an LLC will take your business a long way with the great benefits that Virtual Offices and Virtual Mailboxes have to offer. Most importantly, having a legitimate address will help your business function efficiently and make it easy for clients to trust you. Also, having the ability to access your mail from anywhere and through any device is convenient. PostScan Mail has made it possible for you to grow your business while securing your personal privacy.